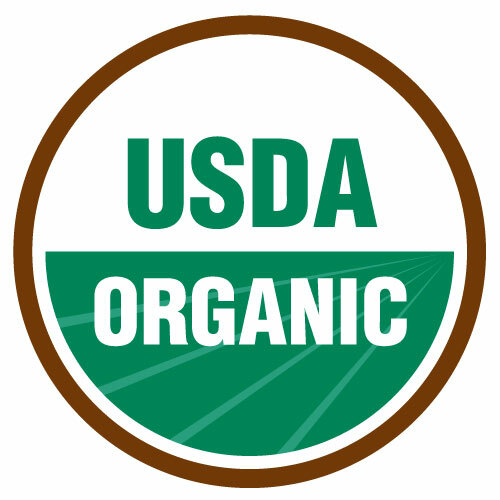 The leader of the Department of Agriculture’s National Organic Program will step down at the end of the month. Miles McEvoy will vacate the position overseeing the program and return to his home state of Washington. McEvoy led the program that oversees organic regulations and the USDA organic seal for eight years.